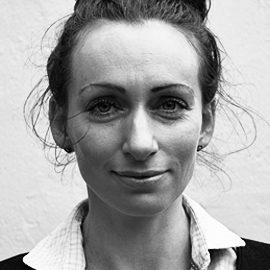 Elizabeth is an experienced clinician with over 18 years’ experience working within the NHS mental health sector. She has an Advanced Diploma in Psychology and a Doctorate in Clinical Psychology. Elizabeth is a registered member with the Health & Care Professions Council (HCPC). Elizabeth has worked with clients presenting with a range of chronic and long-term mental problems across inpatient and community outpatient settings. Elizabeth draws on a range of psychological models to inform and guide her clinical work with clients. Elizabeth is driven to help people make sense of their difficulties and to utilise psychological theory and interventions to alleviate emotional distress, helping individuals live their lives to their full potential.